The process to proscribe the issuance of estimated bills to consumers by electricity Distribution Compnaies (DisCos) has begun in the House of Reps, Abuja. It is inform of a bill seeking to amend the Electicity Power Reform Act. Sponsored by the House of Reps Majority Leader Femi Gbajabiamila and others, the Bill scaled second reading on the floor of the Green Chamber yesterday. If passed, every electricity consumer must be provided with a prepaid meter, thus ending the regime of paying for power not consumed. 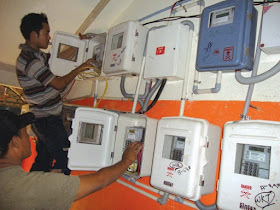 The lawmakers also proposed to criminalise non-provision of prepaid meter after application and illegal disconnection of consumer’s light among others with a fine of N500, 000, or six-month jail term. Failure to carry out the provision of the proposed law was to attract a six-month jail term, a fine of N1million, or both. The Nation reports that the development followed the second reading of a bill where Section 67, sub-Section 1 of the Principal Act among others was amended. Leading the debate on the general principles of the bill, Gbajabiamila said that feedback from Nigerians showed deliberate extortion of consumers by the DisCos. On the need to back the prohibition of estimated billing by law, the House Leader pointed out the difference between regulation and law. Other lawmakers took turn to relive their experiences in the hands of Discos officials on estimated bills. Speaker Yakubu Dogara said he had to disconnect his house in Bauchi that was not occupied but receiving N80, 000 monthly on estimated bill. Deputy Majority Chief Whip, Pally Iriase described estimated bill as a serious financial oppression, adding that the sale of the National asset was faulty from the beginning. Saying that the arbitrariness of the billing is real, Iriase regretted that “the people who were handed our commonwealth for nothing and making millions out of it could not add any value to it. Muhammad Monguno (APC, Borno) wonder why estimated bill was alien to Nigeria’s less-developed neighbours like Chad and Sudan and others that Nigeria supplies power to. Mrs. Nkeiruka Onyejeocha (PDP, Abia) regretted that corruption has eaten deep into the system. 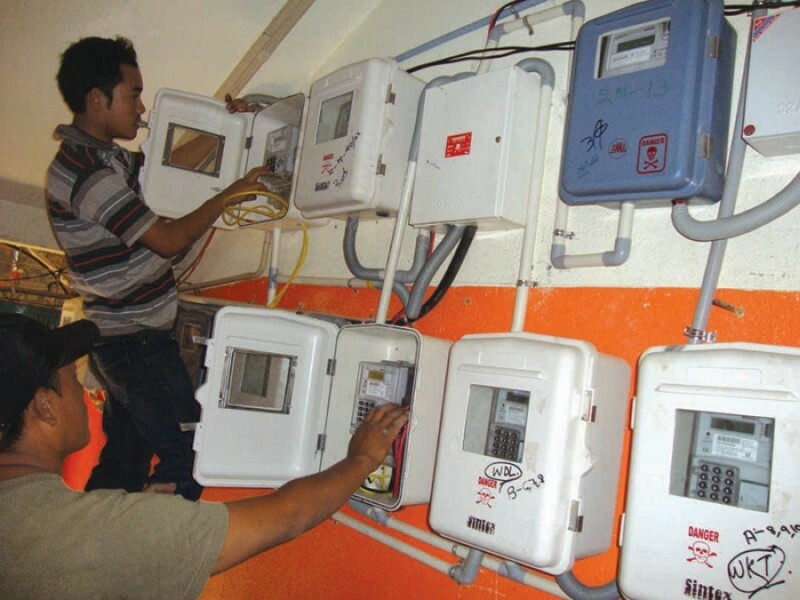 She described as unacceptable a situation whereby an entire community in parts of Southeast gets one prepaid meter while the bill, running into hundreds of thousands are shared by individuals within the community. “Billing on one prepaid meter by the entire community is always causing problems every time”, she added. Sergius Ogun (PDP, Delta) lamented that the N215 billion intervention fund given to the sector, and by extension to the DisCos, has yielded no result. The Principal Act was amended by creating new Sections 68 to 72 as Section 68 (1), estimated billing methodology is hereby prohibited in Nigeria.